Home - HAVRILLA & Co.
We are a Law Firm that focuses mainly on international and domestic corporate clients. We provide comprehensive legal counselling and services - Commercial Law, Contract Law, Due Diligence, Mergers & Acquisitions, Corporate Law, Intellectual Property Law, Development Projects, Industrial Parks and Labour Law for corporate clients. The Law Firm is named after JUDr. 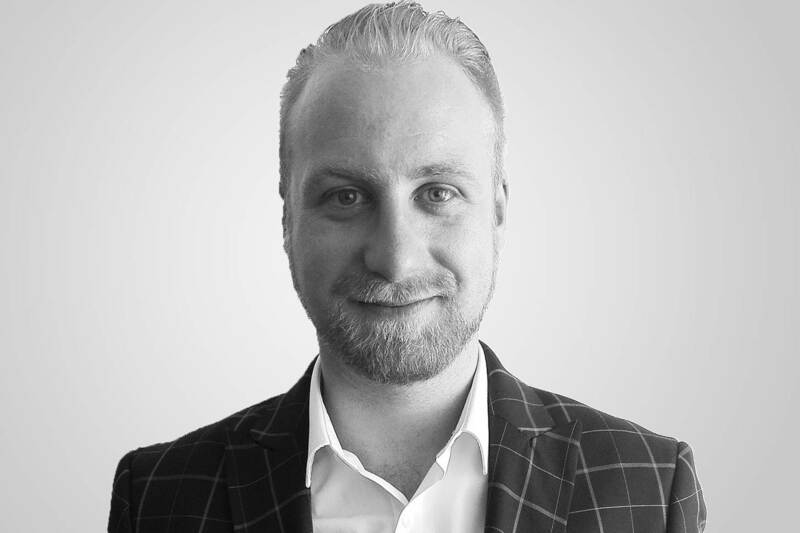 Gabriel Havrilla who after working for many years in major law firms with mainly international clientele decided to established his own law firm 12 years ago. 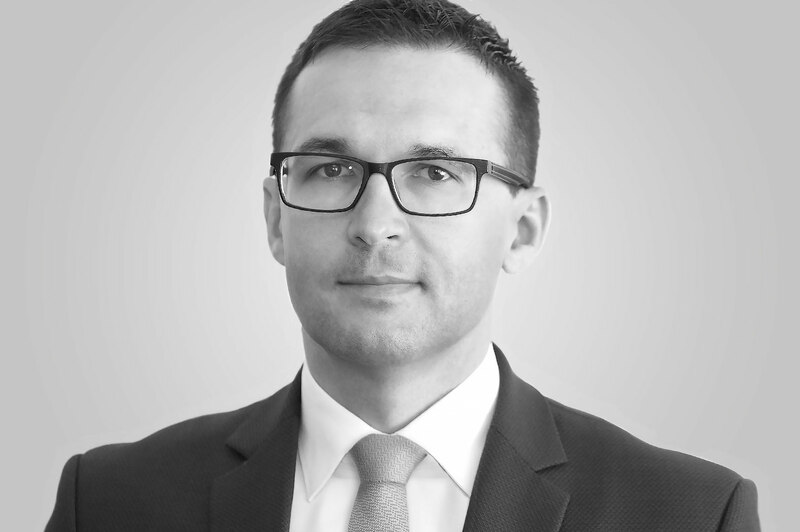 The aim is to provide comprehensive legal services mainly for corporate clientele and to build up the law firm based on quality, not quantity. 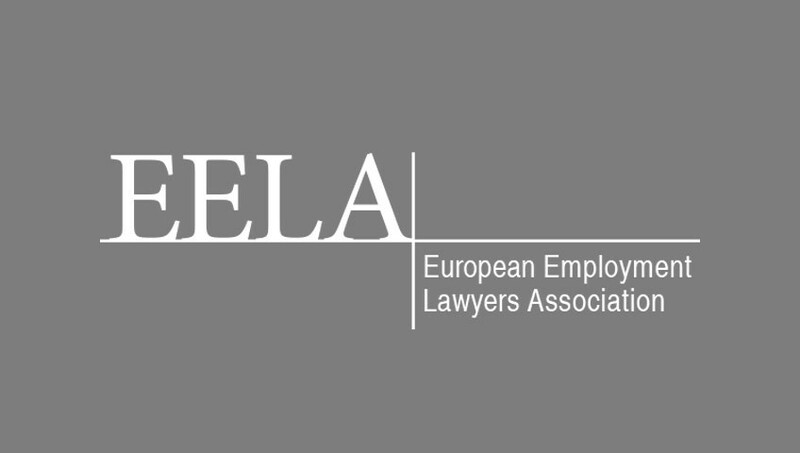 Membership in the European International Organisation EELA (European Employment Lawyers Association) enables us to deepen our professional knowledge in Labour Law in the European context. 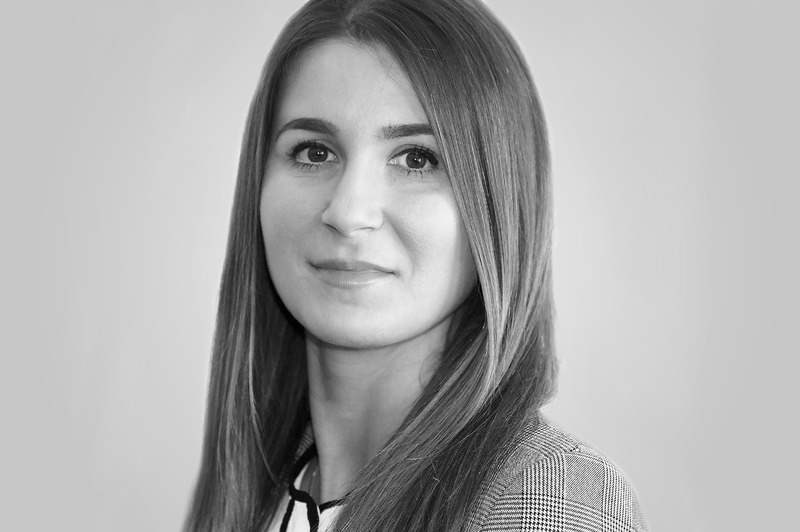 In particular, by participating in EELA annual conferences as well as by publishing of articles in specialized publications issued in English language by EELA under the title “EELC journal/ European Employment Law Cases”. 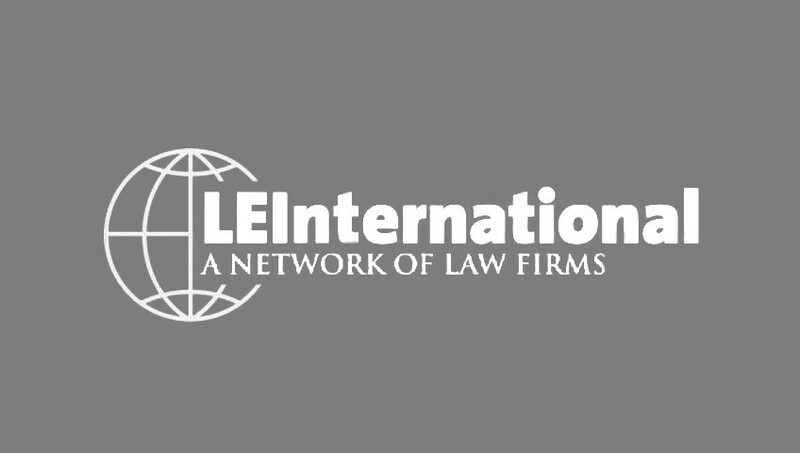 We are a member of the international organization LEInternational which connects independent law firms. 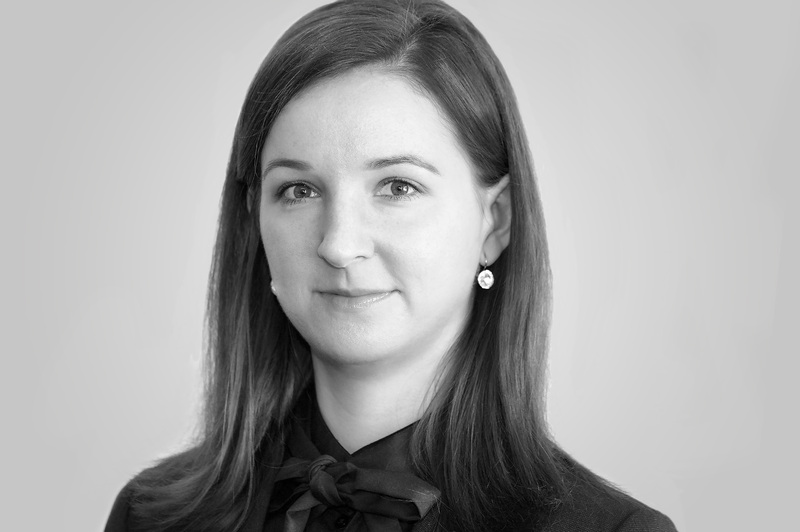 We are able to provide our clients with adequate legal counselling in their foreign activities not only within the EU but also in any countries in the world as the USA, Israel, Hong Kong etc., by personal participating in the annual conferences organised by LEI on various specialized topics with international framework and by co-working with member law firms. We understand our clients, we know what they want and what they need to achieve. We're going after it until we reach it. We are not afraid to bear responsibility for our acts because we have a strong will and the heart of a warrior. 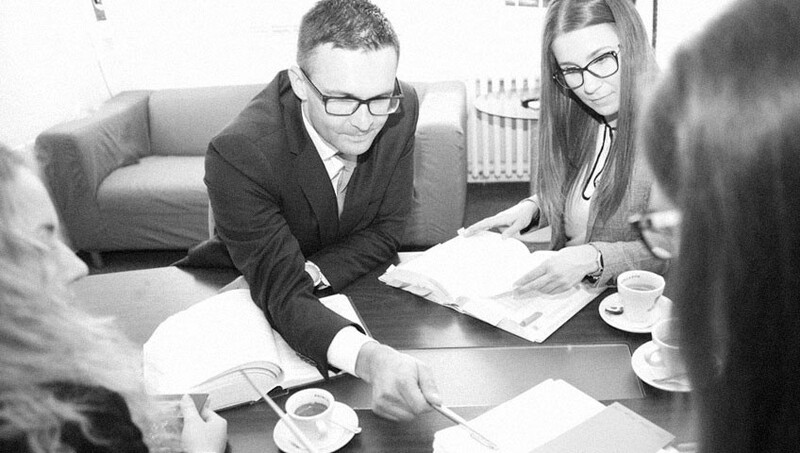 Do you need help with your legal agenda?